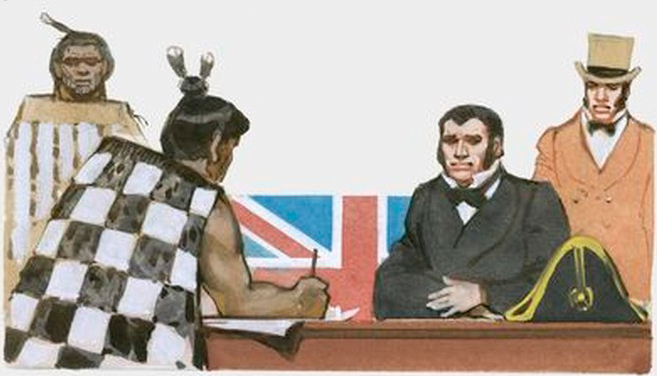 IMAGEQUEST: Illustration of Maori signing Treaty of Waitangi in front of British official and Union Jack flag. Universal History Archive/Universal Images Group. The Treaty of Waitangi is considered the founding document of New Zealand. Every year, New Zealanders remember the signing of the Treaty by observing Waitangi Day on 6 February. But what was the reason behind the signing of the Treaty, what impact did it have on its parties and why do we continue to regard it as a record of such significance? The following activities are designed for Intermediate and Secondary (Middle and High) school students and use resources from Britannica School and other online sources. Contact your library staff to see if your institution already has access to Britannica School or claim your own free trial. The Treaty of Waitangi is a historic pact between Great Britain and more than 40 Maori chiefs of the North Island in New Zealand. It was signed on February 6, 1840, at the northern settlement of Waitangi. The treaty alleged to protect Maori rights and was the immediate basis of the British takeover of New Zealand. It is written in both English and Maori. The treaty contained three articles: that any Maori who signed the treaty accepted the British Queen’s sovereignty in their lands; placed all Maori possessions under the protection of the Crown and the exclusive right of the Queen to purchase Maori land; proclaimed that the Maori had the full rights of British subjects. Shortly after the signing of the Treaty, Lieutenant-Governor William Hobson proclaimed British sovereignty over the whole of New Zealand; the North Island on the basis of the Waitangi Treaty and the South Island by the (dubious in this case) right of discovery. Under British law, New Zealand became technically a part of the colony of New South Wales. In practice, the arrangement had considerable shortcomings. The Maori were dissatisfied because the penniless colonial government could not afford to buy much land. The land it did buy was resold to Europeans at a considerable profit. The resulting tension led to warfare between Maori and the British in 1844–47 and in the New Zealand Wars of the 1860s. 1. The Treaty…Misleading and Rushed? Using the information presented on the New Zealand History website, decide for yourself if the Treaty of Waitangi was rushed in its creation and translation. Did William Hobson, a naval officer, have enough knowledge and experience to write such a document? What did the British gain as a result of the Treaty of Waitangi? On the other hand, what did the Maori believe they had agreed to? Why did the Maori agree to sign the treaty? IMAGEQUEST: Negotiating the Treaty of Waitangi between the Maori tribe and British government, February 1840 New Zealand. Lebrecht Music & Arts. Conduct a class debate. One side adopts the British point of view and their belief about the Treaty, while the other side take the Maori point of view and their feelings towards the Treaty. Use a Venn Diagram to compare the key differences between the Maori and English versions of the Treaty. High definition copies of all 9 documents that make up the Treaty can be obtained from Archives New Zealand. 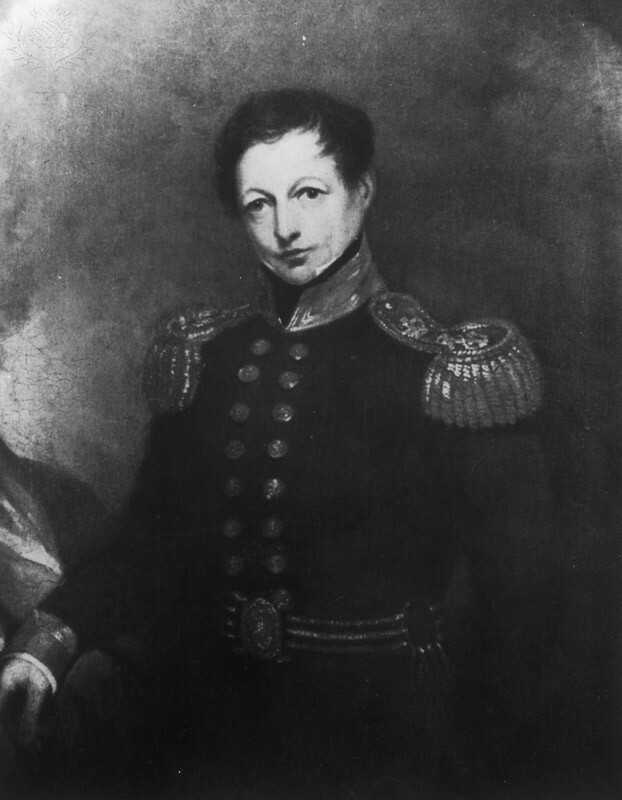 Imagine you are William Hobson, the naval officer who constructed the Waitangi Treaty. Create a journal entry outlining the events of Waitangi Day in February 1840. Describe "your" intent and feelings. Was the signing a success? Why? Were all signatories happy with the result? Why? What might "you" have done differently? Why? IMAGEQUEST: British naval commander William Hobson (1793-1842), circa 1840. Hulton Archive/Getty Images. Share the Britannica article Treaty of Waitangi. Discuss the roles each of the people present would have played. How did they feel? What actions did they take? Assign roles to students in small groups. Groups prepare a script to re-enact the signing of the Treaty. IMAGEQUEST: Werner Forman Archive / Universal Images Group. 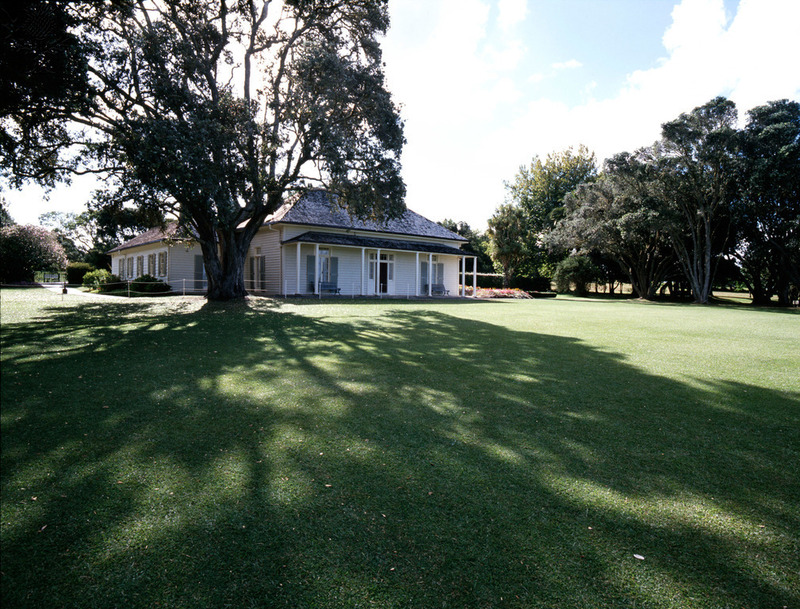 The Treaty House at Waitangi, home of the British governing Resident and site of the signing of the Treaty of Waitangi. What was the significance of the Treaty of Waitangi? Compare colonialism in New Zealand to Australia. What difference has the Treaty of Waitangi made that we can be thankful for today? Are there any ongoing issues (reflected in news and media coverage) as a result of the Treaty? What are they? How can we unify our communities? New Zealand History Online (2017). Treaty FAQs - The Treaty in brief [online] Available at: https://nzhistory.govt.nz/politics/treaty/treaty-faqs#WherecanIseetheTreaty [Accessed 29 Jan. 2019].